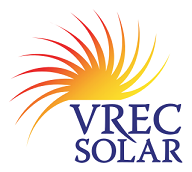 It’s the first day of spring, and VREC’s latest PV installation, an 8.1 kW system in Tsawwassen, BC, is switched on and already feeding plenty of power back to the grid. This 27-panel installation will likely more than offset the electrical consumption of the household. This installation for VREC marked our first time using 300-watt PV modules in the standard 60-cell size. This was unheard of a year ago, when it was still common to be using 250-265-Watt modules of the same size. 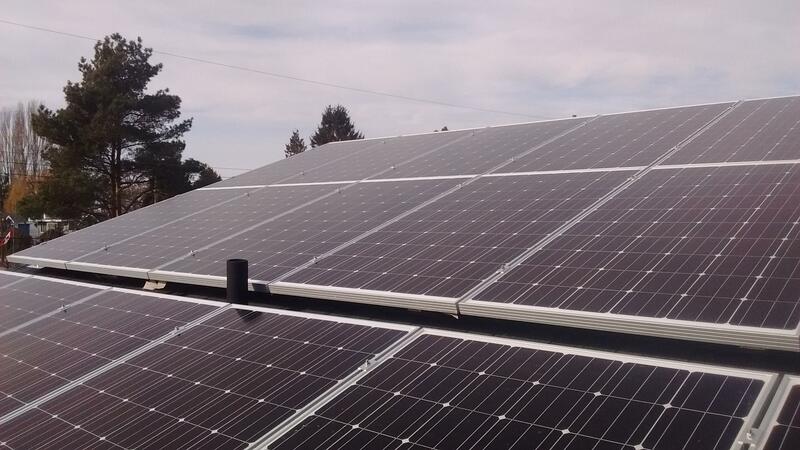 The microinverters on this installation are APSystems dual inverters, which means that each one receives 2 PV modules and changes it into 240 V AC power that synchronizes with the Hydro grid. Like all of our microinverter systems, this one allows the owner, installer, and public to view production on a per-panel basis. As mentioned in a previous post, Tsawwassen gets about 6.5% more sunlight than Vancouver, and we are excited to see production soar over the summer months. See their production here in real time.